Find Hydraulic Decoiler, Coil Decoiler, Automatic Decoiler on Industry Directory, Reliable Manufacturer/Supplier/Factory from China. Product categories of Hydraulic Decoiler, we are specialized manufacturers from China, Hydraulic Decoiler, Coil Decoiler suppliers/factory, wholesale high-quality products of Automatic Decoiler R & D and manufacturing, we have the perfect after-sales service and technical support. Look forward to your cooperation! bar in the middle on it. The fanning strip would be lead to open or shrink and add the diameter of the coiling block. formed a completely porducing line. 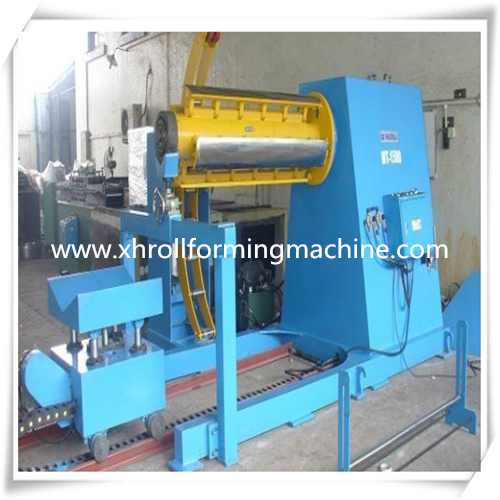 This machine is compose of feed main machine, hydraulic station, CNC control system. technology so as to enhance its efficiency with the reduction in price. 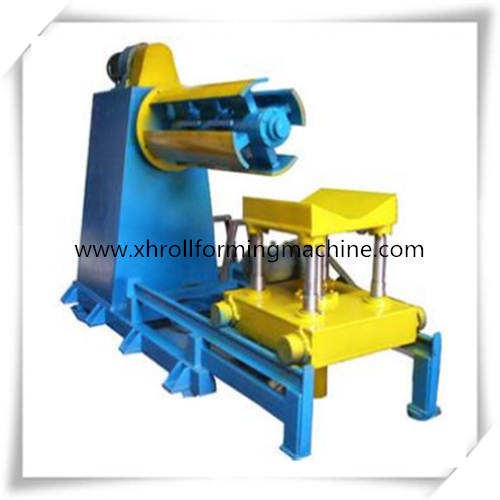 The machine is required for seamless applications in the automobile industry.